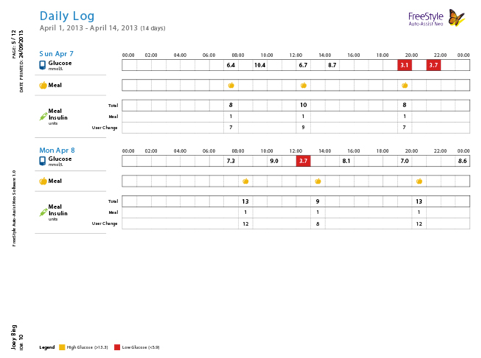 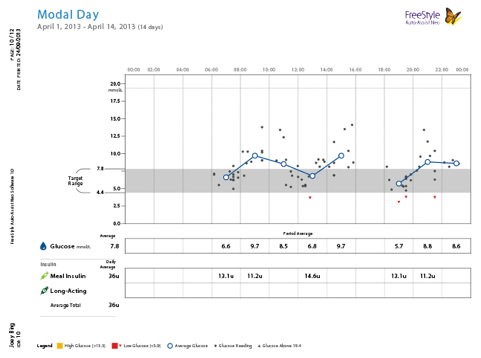 The Modal Day Report shows the daily pattern of blood glucose levels over a specified date range along with average total insulin doses and type of insulin used (basal or rapid-acting). 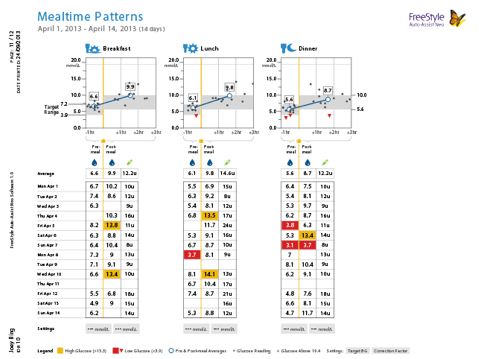 The Mealtime Patterns Report compares the before-meal and after-meal blood glucose levels for breakfast, lunch and dinner over the specified date range. 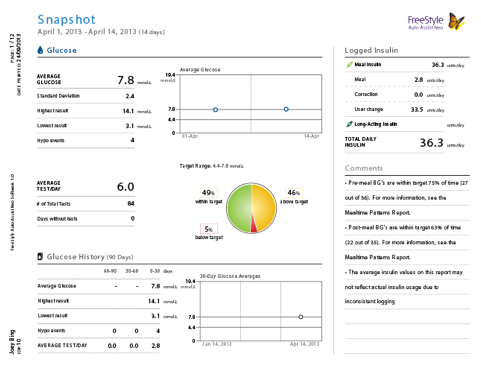 This report also shows before-and-after meal averages and logged insulin. 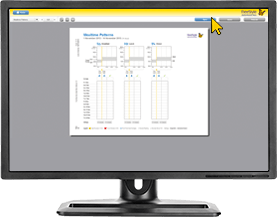 To use the software, simply download the FreeStyle Auto-Assist Neo Software, connect the yellow USB cable to your FreeStyle Optium Neo and your computer. 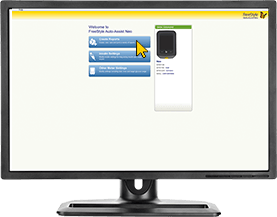 The software will automatically begin the installation process. 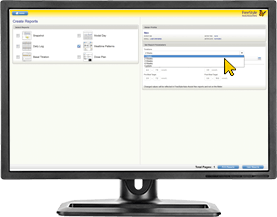 Choose the timeframe you want to show data for using the dropdown box or by entering a custom range. 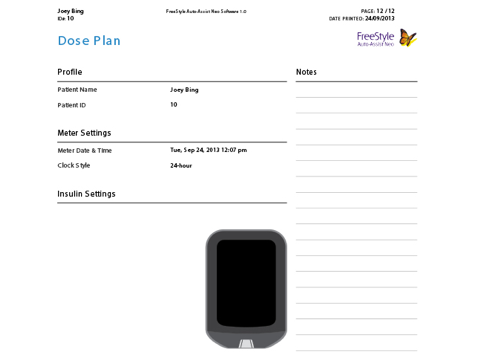 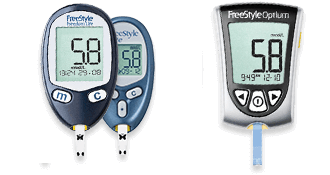 Related Software for FreeStyle Freedom Lite, FreeStyle Lite and FreeStyle Optium blood glucose meters requires the software to be downloaded first, but once downloaded, simply plug in meter to upload data reports.